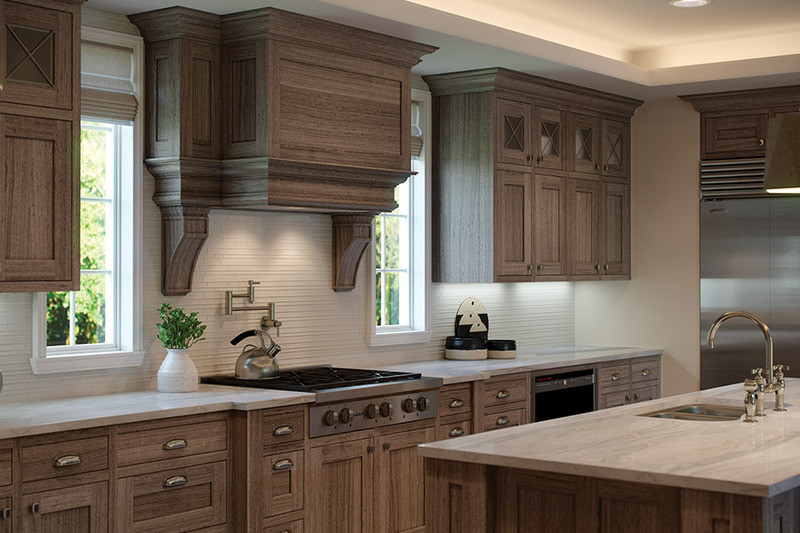 Create a sophisticated and elegant kitchen with gorgeous new cabinet faces. Remodeling your kitchen takes a lot of planning, time, money, and demolition. From ripping out your old cabinets to prepping your kitchen for new cabinet installation, with a kitchen remodel, you can be without a kitchen for awhile. With kitchen cabinet refacing, we take your existing kitchen layout and cabinet boxes and replace the fronts (or faces) with newer fronts. 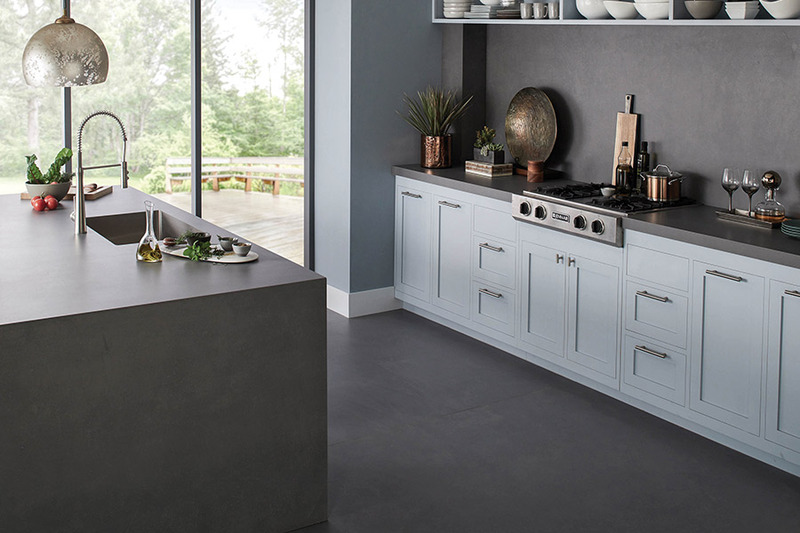 This gives your kitchen the appearance of being brand new, without all the demolition and downtime. Find out more during your free in home estimate and consultation, call 770-218-3462 for more information.